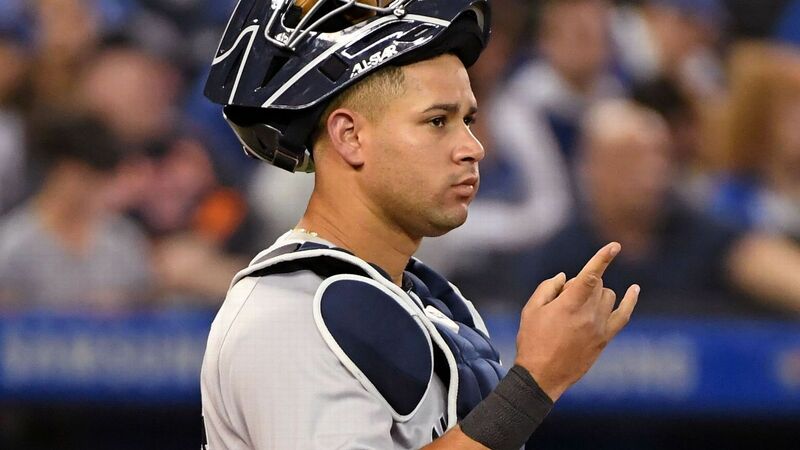 Gary Sanchez, New York's Yankees catcher, has been eliminated from the disabled list and plays against the Detroit Tigers on Saturday. Sanchez, who returned from a groin injury that he aggravated on July 23, beat the fifth against the Tigers. "He's in a really good place, physically and physically," said Yankees manager Aaron Boone before Saturday's game. "The one thing he did well is getting well, but he's really working hard behind the scenes, making sure he's ready when he comes back from the conditioning standpoint." When he came to New York on Friday The rest of the week ended a rehab job at Triple-A Scranton / Wilkes-Barre, Sanchez had a simple message about his return: "I feel ready." 7 All-Star beats only .188 with 14 home runs in 66 games this season. Despite fighting Sanchez, Boone feels confident that the catcher will soon catch a glimpse of what set him off a year ago. "He's one of those guys you watch and he's a born hitter," said Boone. "The mechanics of his stroke, the strength of his stroke, the strength he has, he can really, really meet. Obviously, he has played a few highs and lows, but everyone knows what he's capable of. "19659004" He's not only healthy, but physically in a really good place, and hopefully he'll be back and influence the heart of our lineup. " In addition to Sanchez's return, the newly-crowned outfielder Andrew McCutchen made his debut on Saturday for the Yankees, played in the right field and scored offensively. "It's really good these [Sanchez and McCutchen] while we work our way back and get a bit healthier, "said Boone.